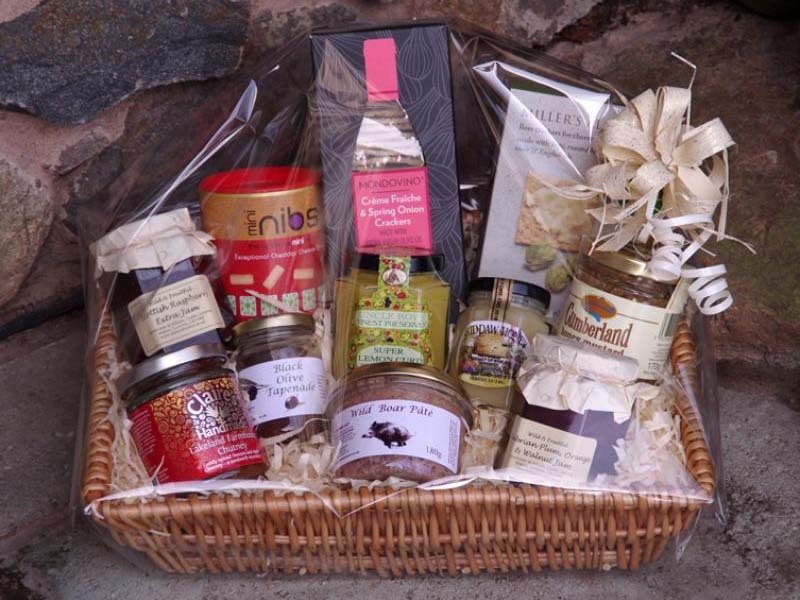 Order your hampers now and we will deliver them on a date you require, ready for Christmas. Our luxury Cheese Deli hampers are a wonderful gift to receive, at any time of the year. 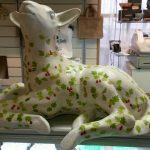 Here at the Keswick Cheese Deli, we take pride in selecting only the finest Lake District, Cumbrian and British artisan products, to create our hampers. 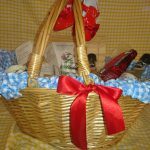 The price of your hamper includes all delivery costs. The outer packaging of our hampers has been designed and tested to keep your goods at the appropriate cool temperature for up to 48 hours. This ensures that your hamper will arrive in perfect condition. Our hamper boxes are also 100% recyclable but are strong enough to be used again and again.